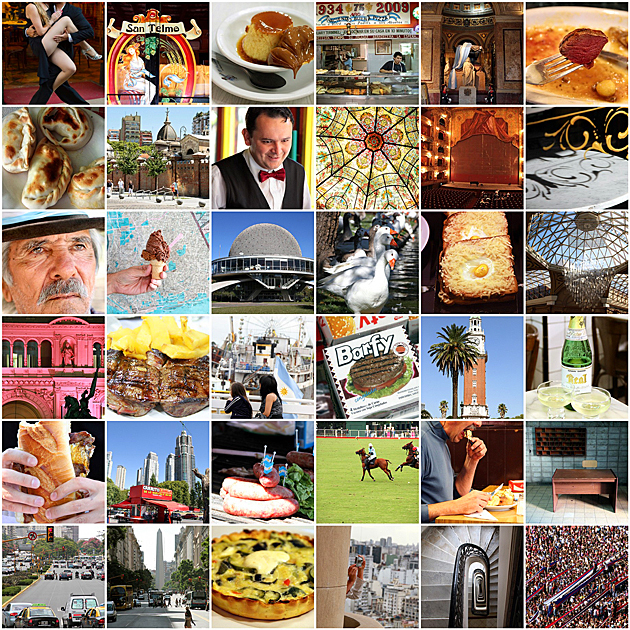 All of the articles which we wrote during our three months in Buenos Aires have now been collected in an e-book, along with over 220 of our very best, full-color images. 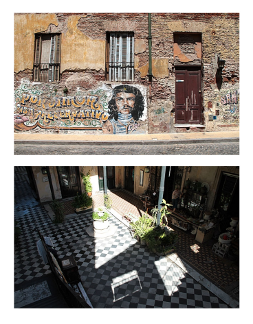 With an index sorted by category, links to the original blog posts, and cross-references spread throughout, the e-book is a perfect companion for a trip to Argentina’s amazing capital city. 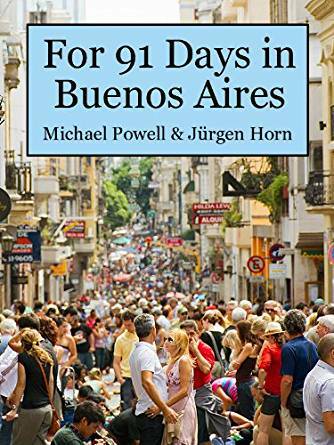 Don’t forget to check out our other e-books, from our 91 days in Oviedo, Savannah, Bolivia, Palermo, Sri Lanka, Busan, Idaho, Istanbul, Iceland, the Yucatán, Tokyo, Macedonia, Valencia, Curaçao, Montreal and Saigon! 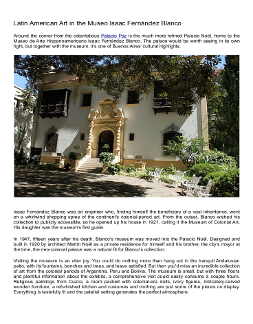 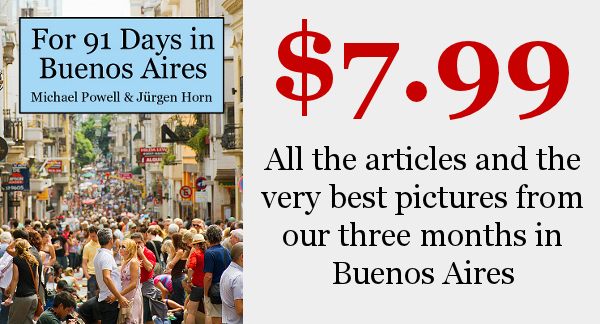 For 91 Days in Buenos Aires - The E-Book All of the articles which we wrote during our three months in Buenos Aires have now been collected in an e-book, along with over 220 of our very best, full-color images. 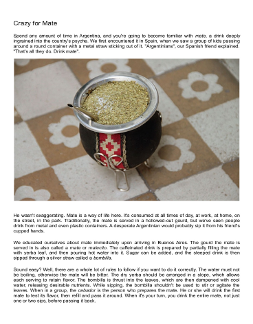 With an index sorted by category, links to the original blog posts, and cross-references spread throughout, the e-book is a perfect companion for a trip to Argentina's amazing capital city.